The Democratic Republic of Congo on Wednesday accused Ugandan forces of shooting dead 12 Congolese fishermen last week on a lake straddling their shared border, something Uganda’s army denied. “In the coming hours, a significant government delegation composed of the relevant ministries … will go to Kampala to begin talks with Ugandan authorities,” he said. U.N. investigators have since accused it of backing rebel forces in eastern Congo – something it denies. 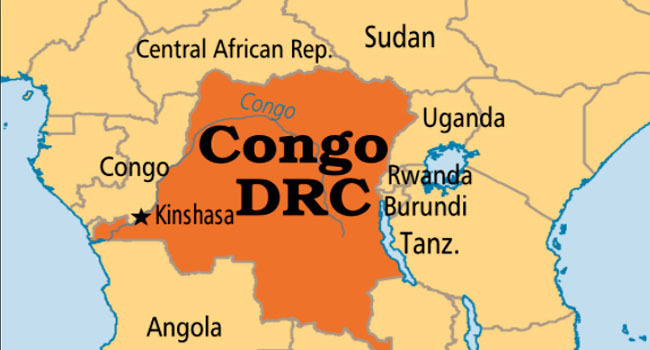 The two countries have more recently coordinated operations against a Ugandan Islamist group active on Congolese soil.